Welcome to Fab Five Friday! For those of you that are new to this blog, every Friday during the summer, I will be showcasing five blogs, websites or posts that I think you will enjoy. I love Christmas in July, but due to our vacation, I so missed it this year. Fortunately for us, Suzanne Sergi made this adorable Christmas book. 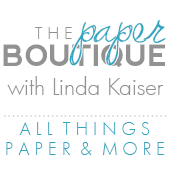 Be sure to check out her blog Scappin the Details so see all the adorable pages. Her book is huge!! 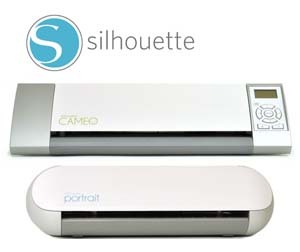 My friend Donna, told me about this new blog specializing in how to use the new Cricut Craft Room software. 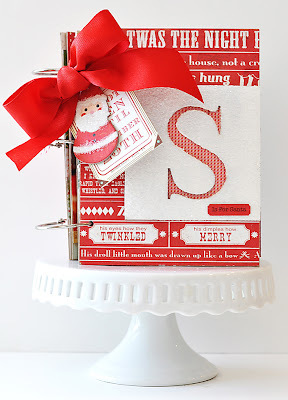 Be sure to check out this amazing blog by Scrapalette and Narelle. You may already know them from the Cricut.com message boards. Thanks ladies for all your help!! For the cutest butterfly album, check out Butterfly Kisses Designs. Her mini album is a must see! I also love her adorable cards! For a blog as unique as the title, be sure to visit Greenbean’s Crafterole. She is always coming up with something new and different! I fell in love with Lady Grace Belarmino’s scrapbook layouts and I think you will too. One of her layouts is on the cover of the August Scrapbook Trends magazine. Love it! Linda, great sites. My favorite is the Christmas album. TFS! Thanks for all the great links. I look forward to these. Keep 'em coming!